This comes at a time Zacc has stepped up the fight against corruption by hiring 30 lawyers, forensic auditors and investigators. The anti-graft body has also opened provincial offices countrywide. 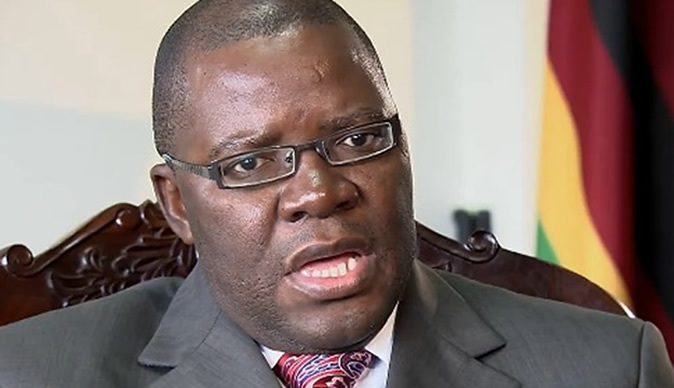 Zacc Commissioner (investigations) Mr Goodson Nguni told The Sunday Mail last week NSSA management had told them that Mr Biti, during his stint as Finance Minister, ordered them to unprocedurally release $30 million to Renaissance Bank between 2009 and 2013. Mr Biti’s mobile phones were not reachable for contact. Zacc is also investigating allegations that other officials from the MDC-T component of the inclusive Government claimed public funds for furniture that was never delivered. Mr Nguni said, “There is suspicion that some of the money which was meant for office furniture was diverted to MDC coffers. “Apart from that, other allegations involve abuse of funds which were borrowed from international financiers and trapped in a closed bank. Some MDC officials dipped their hands in the till. Meanwhile, Zacc is compiling a docket against former NSSA executives over “dubious” investments, including a deal with the Housing Corporation Zimbabwe in which the latter was paid $16 million to build 400 houses but instead delivered 53 units. Housing Corporation Zimbabwe CEO Masimba Xmas Shumba has already appeared in court on money laundering charges related to that deal and is out of custody on $2 000 bail. Other notable people that Zacc is investigating are businessman Mr Agrippa Masiyakurima, opposition politician Mr Shadreck Mashayamombe, and former Higher and Tertiary Education Deputy Minister Dr Godfrey Gandawa. Followed by 11,586 people – By Sibusiso Ngwenya. MDC ALLIANCE LEADER NELSON CHAMISA FACES US$3 MILLION costs of his election petition loss at the Constitutional Court. US AND AUSTRALIA URGE ZIMBABWE TO respect the Zimbabwean Constitution and the rule of law, and encourage all parties and stakeholders to work together peacefully and purposefully on the political economic electoral and human rights reforms which are needed to take the country forward.